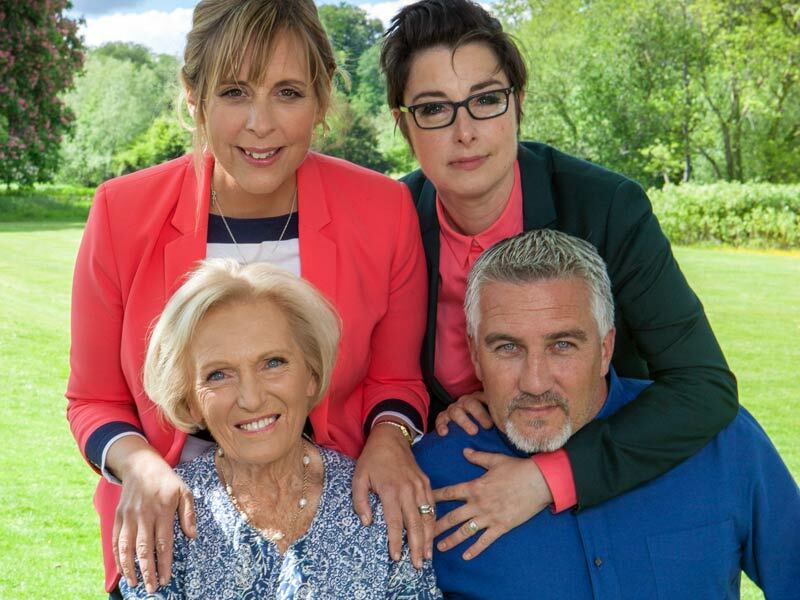 Which Great British Bake-Off season are you watching in the U.S.? A guide. 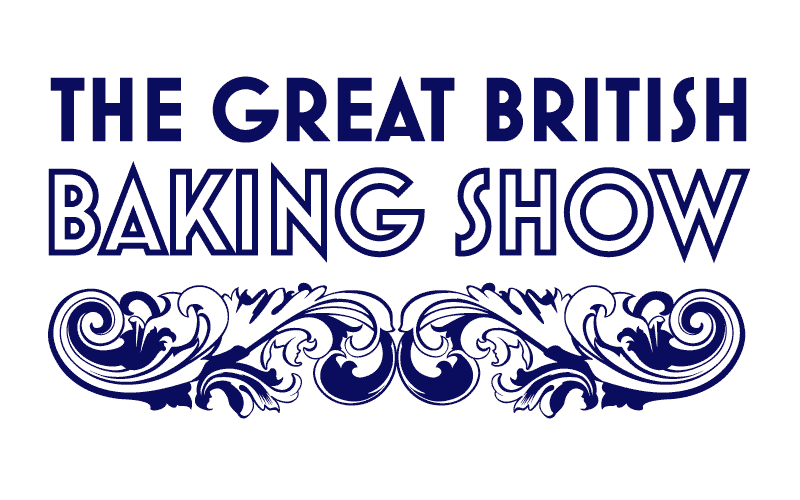 When PBS brought The Great British Bake-Off to the United States, giving Americans the chance to watch this amazing show free and legally, it also renamed the series, renumbered its seasons, and aired those seasons out of order. It’s wonderful that we now have The Great British Baking Show, but the result is definitely confusing: Great British Bake-Off season three airs on PBS this summer, but Netflix is already streaming a Great British Baking Show season three—because that’s actually Great British Bake-Off season six. See what I mean? Meanwhile, now that Netflix is airing the Channel 4 version, it has started its own renaming and renumbering. To try to clear up the confusion, and to facilitate easy watching of seasons you may have missed, I’ve created the chart below. I’ll update it as new seasons become available in the UK and the US, on television and via streaming and other media. 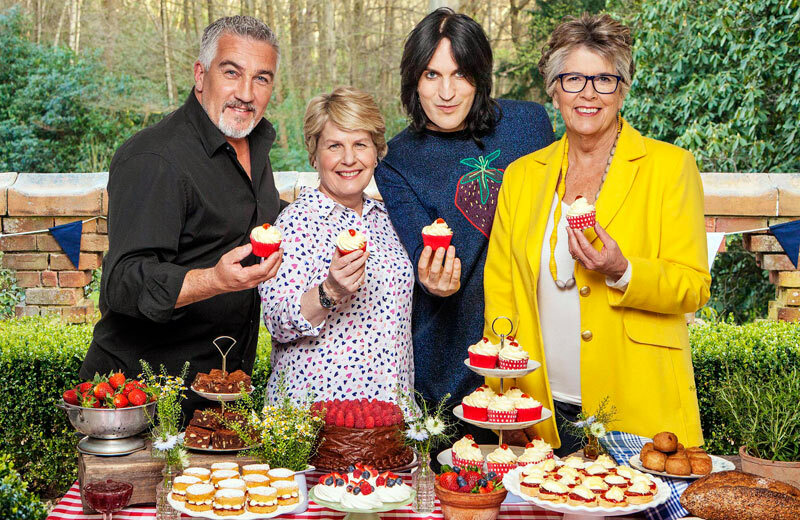 The new Great British Baking Show cast: judge Paul Hollywood, hosts Sandi Toksvig and Noel Fielding, and judge Prue Leith.